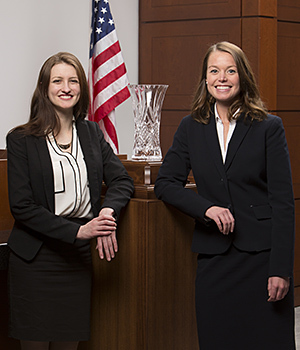 The IIT Chicago-Kent College of Law team of Emily Schroeder '15 and Nicolette Ward '16 is the winner of the 40th annual National Trial Competition, the premier trial advocacy tournament in the United States, after defeating six nationally ranked trial teams March 11 to 15 in Houston. 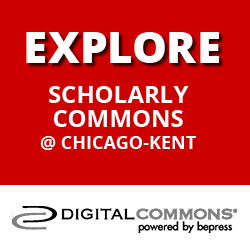 Schroeder, a third-year student at IIT Chicago-Kent, also received the competition's Best Advocate Award. Nicolette Ward '16 (left) and Emily Schroeder '15 defeated six nationally ranked trial teams to win the 40th annual National Trial Competition. "Congratulations to Emily and Nicolette on their remarkable performance in the tournament," said IIT Chicago-Kent Dean Harold J. Krent. "We are fortunate to have such talented students and coaches. Their competence and discipline show why our trial ad program ranks among the finest in the country." 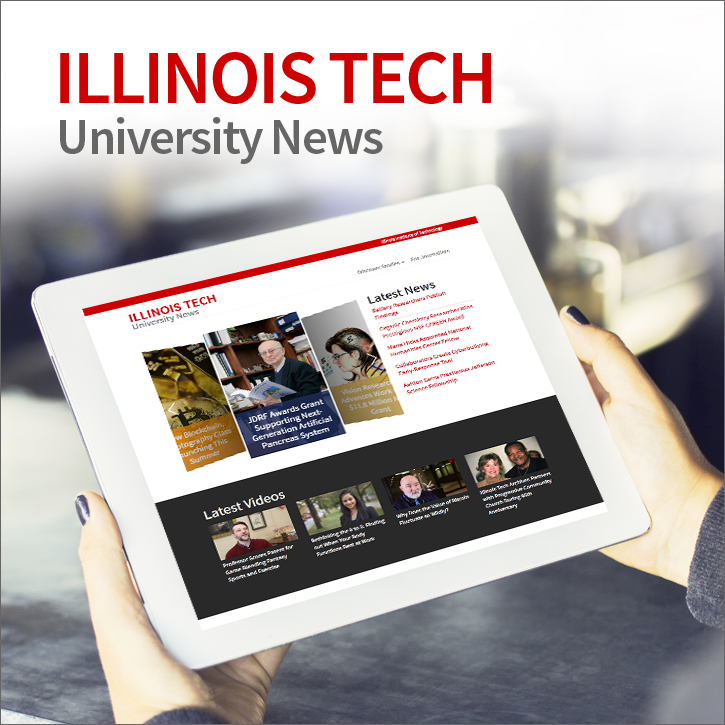 This is the third in the last nine years—and the fourth time overall—that a team from IIT Chicago-Kent has won the national championship. 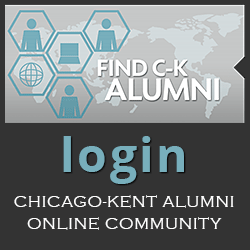 In 1988, 2007 and 2008, IIT Chicago-Kent won national championships and best advocate awards. In 2011, students from IIT Chicago-Kent were national finalists and won the best oral advocate award. IIT Chicago-Kent went into this year's national competition as Region 8 champions. Schroeder and Ward argued a hypothetical criminal case. They defeated law school teams from Arkansas, Michigan State, Temple, McGeorge, and Cumberland before facing Washington University School of Law in St. Louis in the championship round. "We are all extremely fortunate to have such talented and dedicated students in our program," said Judge David A. Erickson, retired Illinois Appellate Court Justice and director of IIT Chicago-Kent's Trial Advocacy Program. "Emily and Nicolette tried a phenomenal case. Representing the defense, they skillfully argued a self-defense case before 21 members of the American College of Trial Lawyers, the most elite trial bar in the U.S. and Canada." Winning team member and best oral advocate Emily Schroeder graduated from Purdue University with an honors degree in political science and minors in history and Italian. Teammate Nicolette Ward earned an undergraduate degree in journalism from the University of Iowa. The National Trial Competition, established in 1975 by the Texas Young Lawyers Association, is one of the oldest and most prestigious competitions in the United States. 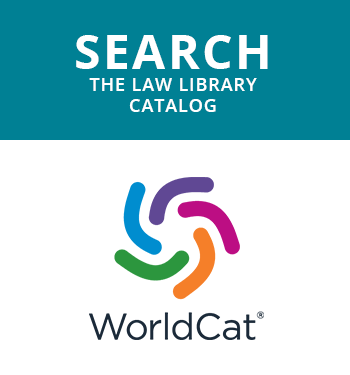 The competition is co-sponsored by the Texas Young Lawyers Association, the American College of Trial Lawyers and the American Bar Association. The National Trial Competition's rotating trophy will bear the IIT Chicago-Kent name and remain in its possession until next year's national finals. IIT Chicago-Kent will also be presented with a $10,000 gift endowed by the international law firm of Norton Rose Fulbright. IIT Chicago-Kent's trial advocacy teams have won numerous individual student honors and regional and national competitions. In the most recent U.S. News & World Report graduate school rankings, IIT Chicago-Kent's Trial Advocacy Program is ranked fourth in the country.